By Queen. Live/DVD. Performance, Documentary, Classic Rock. DVD. MVD #CVIS394. Published by MVD (HL.321177). 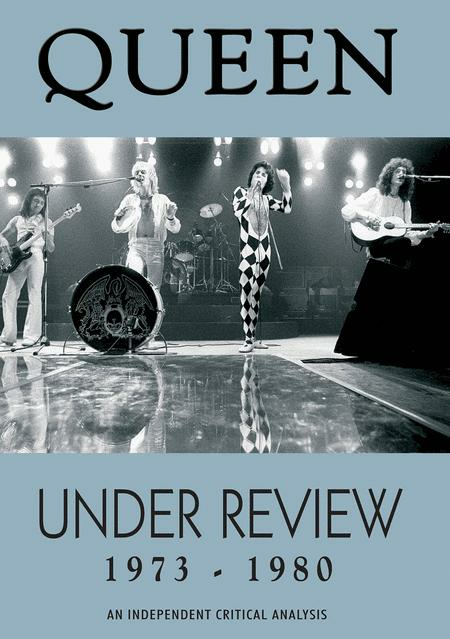 Features rare live and studio performances of the band playing some of their best known hits; rare and classic Queen interview footage, and a host of other features, all interspersed with the independent review and criticism from a panel of esteemed experts. 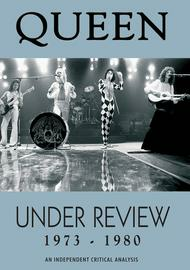 These include; the broadcaster, journalist and long time friend of Freddie Mercury, Paul Gambaccini; rock author, journalist and Queen expert, Malcolm Dome; guitarist and journalist Simon Bradley; contributing editor from Uncut Magazine, Nigel Williamson; ex Melody Maker features editor Chris Welch, among many other contributors.